Spotify’s got a tough fight ahead to retain the position as the no. 1 music streaming service in the world. The company has already been bumped to the #2 spot behind Apple Music in the United States, at least in terms of paying subscribers. But recent comments by the Spotify CFO may hint at Spotify’s growth strategy for the future. Speaking at the Goldman Sachs 27th Annual Communacopia Conference last week, Barry McCarthy says that Spotify has a 50% conversion rate from ‘engaged’ free listeners to premium subscribers. That’s a pretty lofty claim, considering Spotify touts 180 million monthly active users and around 83 million premium subscribers. 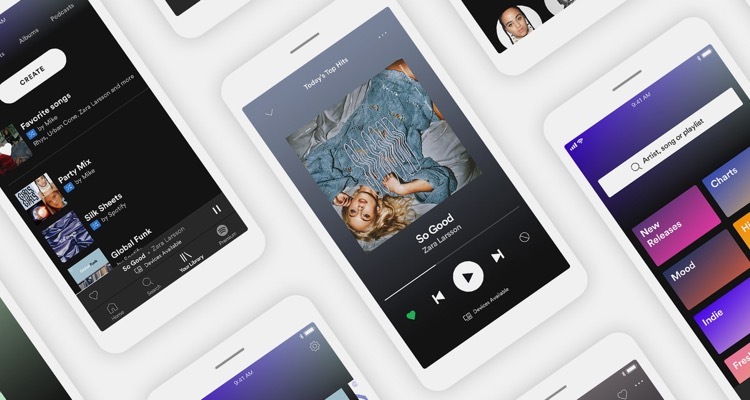 McCarthy did not define the metric Spotify used to consider users ‘engaged,’ but it’s not hard to see the company’s strategy play out in real-time. Spotify has generously been offering 60-day premium trials to new Spotify listeners in an attempt to keep them as premium subscribers. The company has also been expanding its partnership with hardware partners like Samsung in an attempt to combat Apple’s “competitive advantage” when it comes to hardware. McCarthy also had a couple of disses against Amazon’s Music Unlimited service during his presentation, saying the company doesn’t care how engaged its users are as long as they’re Prime subscribers. Tory Lanez' Melody Game Is Strong On "B.I.D."